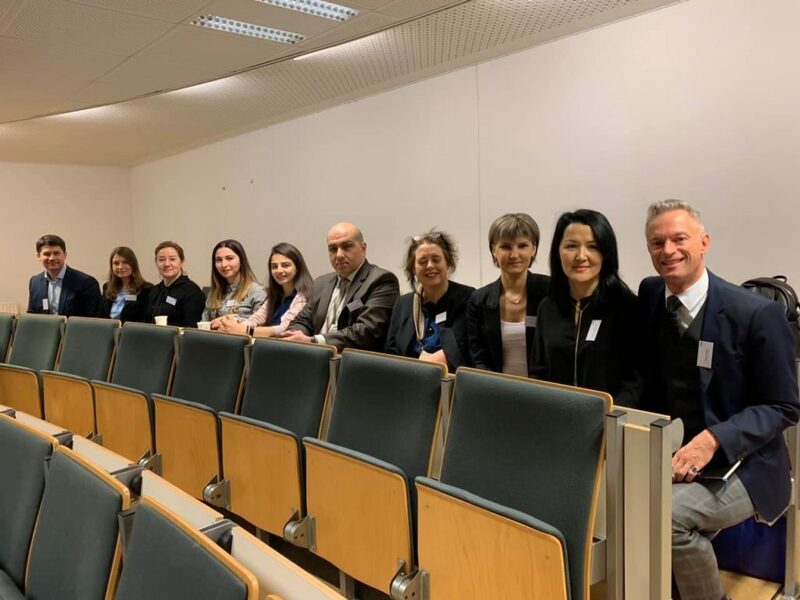 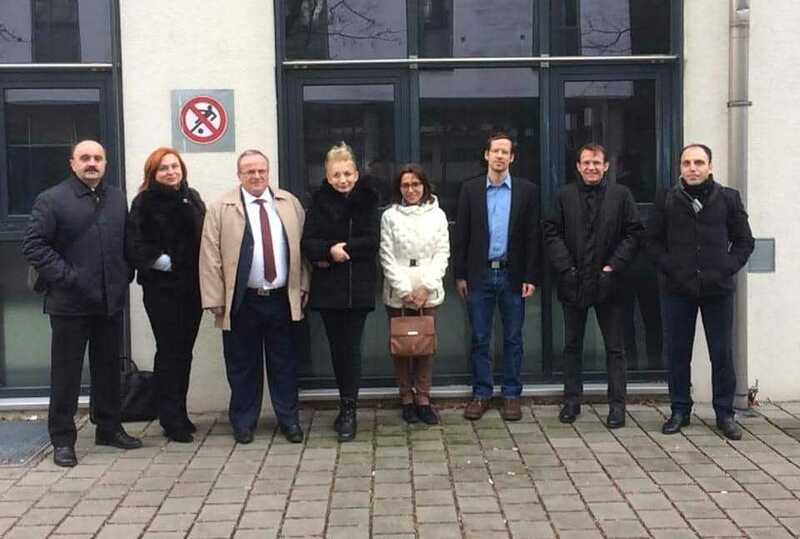 At the beginning of 2019, the first set of WP3 of REFINE project was launched and 24 lecturers from Armenia and Moldova visited EU universities (UAS-BFI: 14 January – 25 January, TUKE: 14 January – 25 January, UNS: 21 January – 1 February, AUAS: 28 January – 8 February). 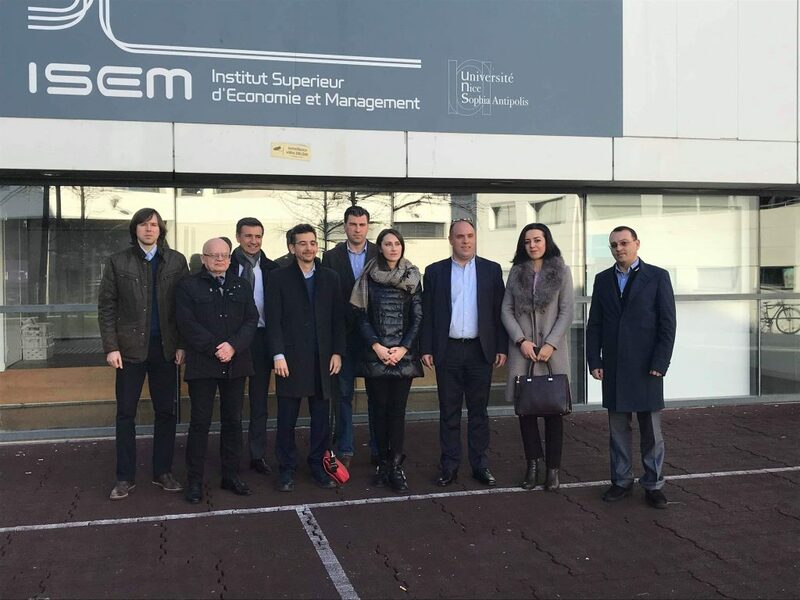 The lecturers from Partner Country HEIs updated and developed the course materials for the 1st year of the reformed MA programmes (4 courses per HEI) with their EU counterparts in line with the latest international developments in the subject area, working on enhancement of the labour market relevance of the course. 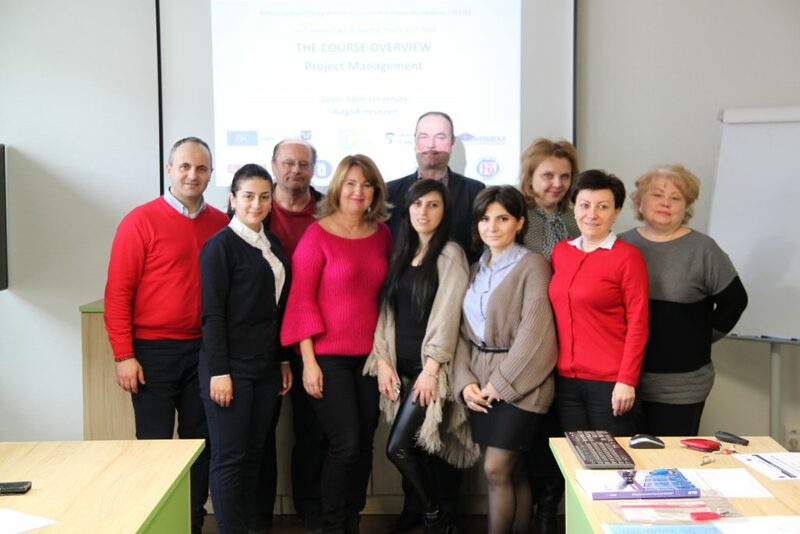 All participants received certifications for participation.